Garnet, the birthstone for January, symbolises eternal friendship and loyalty and is a perfect gift for a friend. It’s interesting to know that the word garnet is derived from ‘granatum’ meaning seed, because of its resemblance to pomegranate seeds. 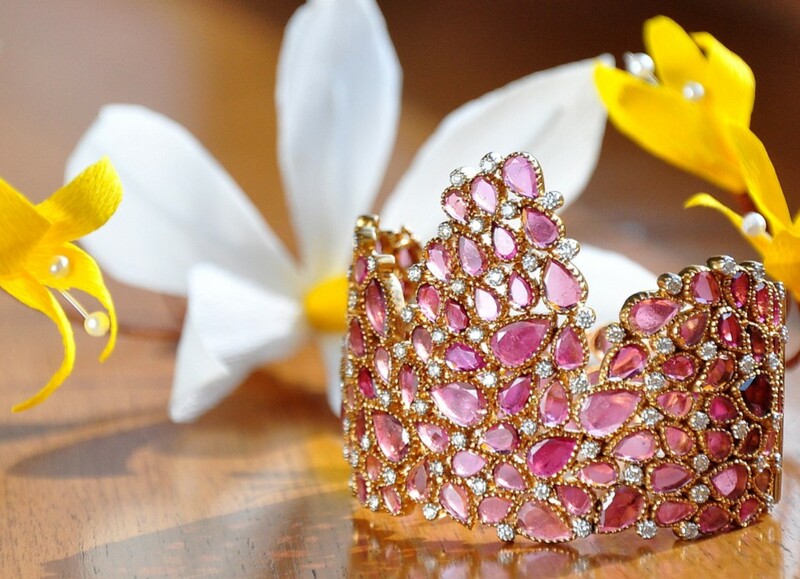 Splurge on: this tiara-like cuff studded with garnets and diamonds. February’s birthstone amethyst, represents royalty and power. It is also said to be stone worn by Saint Valentine, which had an engraving of his assistant Cupid. Splurge on: this amethyst cocktail ring and bracelet to complement it. 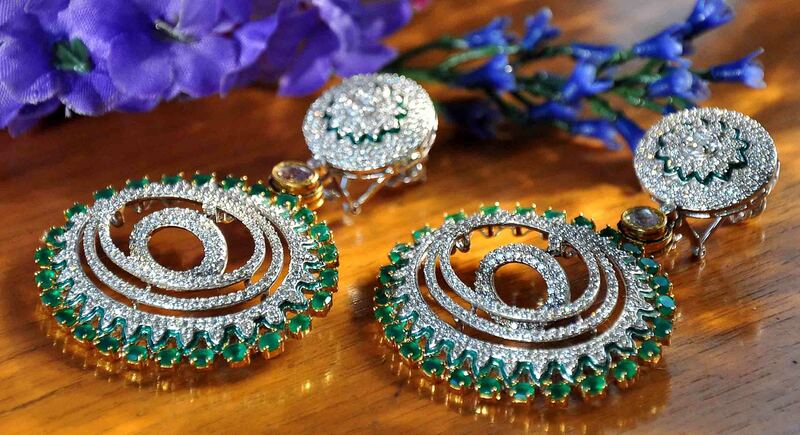 Studded with the royal stone, it also includes an emerald which has been cast in gold. Aquamarine, which is the birthstone for March represents the coolness of the sea. It was used to protect sailors from sea monsters and guarantee a safe voyage. Splurge on: this delicate aquamarine ring, that goes with every outfit and the cooling shade will definitely keep stress at bay. Diamonds, the birthstone for April, is an ideal gift for loved ones. 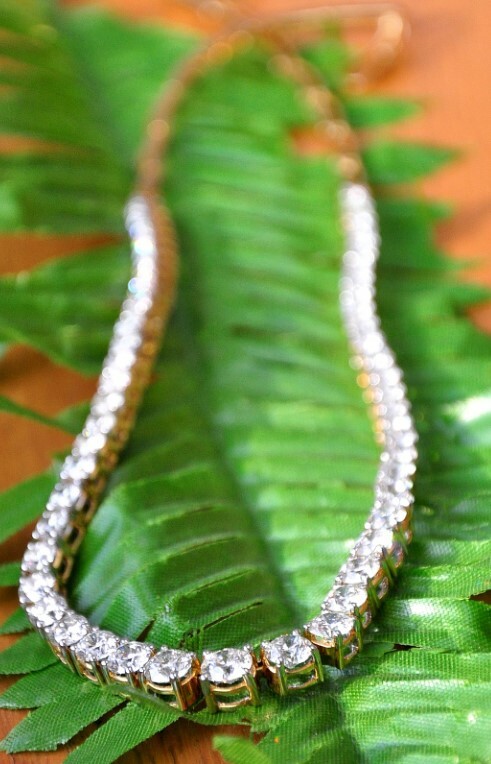 Splurge on: this string of diamonds is always a classic and can liven up any outfit. Set in gold, this is simple and yet symbolises eternity. As the birthstone for May, an emerald is supposed to give the wearer foresight, good fortune and youth. Your luxe replacement for anti-ageing lotions and potions! 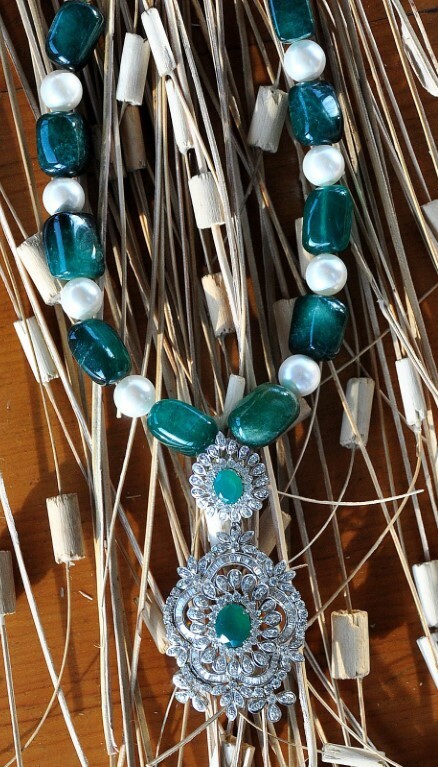 Splurge on: this emerald necklace with pearls and diamonds that would go well with an Indian or Oriental-themed outfit. Touted to be the favourite gem of the Roman empire, pearl is the birthstone for June. For those who undervalue the pearl, you must know that it’s the only gem from living sea creatures that require no faceting or polishing. 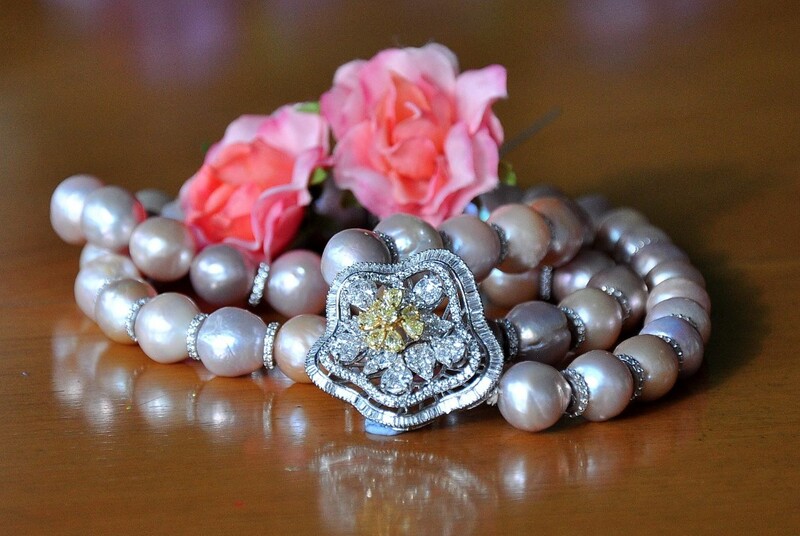 Splurge on: this pink string of pearls that come with a diamond stopper. There is no better way to demonstrate love than with a ruby. 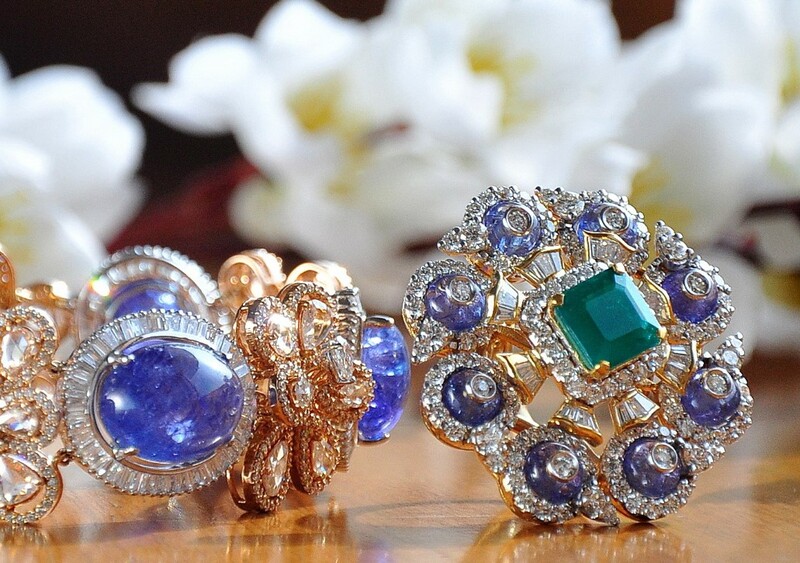 The gemstone for April is supposed to guarantee health, wealth, wisdom and success in love. 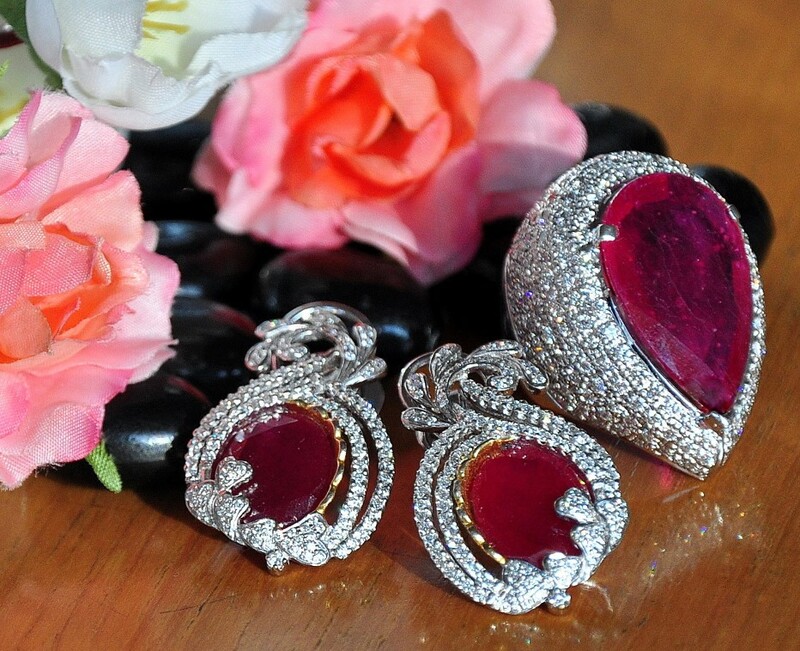 Splurge on: These blood-red ruby earrings and ring, that are perfect for any celebration. Peridot the gemstone for August is said to hold magical powers and protects against nightmares. This gemstone, found deep in the the crevices of the earth, is brought to the surface through volcanoes. And in Hawaii, peridot symbolises the tears of Pele – the goddess of fire and volcanoes. Splurge on: these gorgeous peridot earrings, that come studded with diamonds. According to folklore, sapphire, the September birthstone, symbolises heaven. 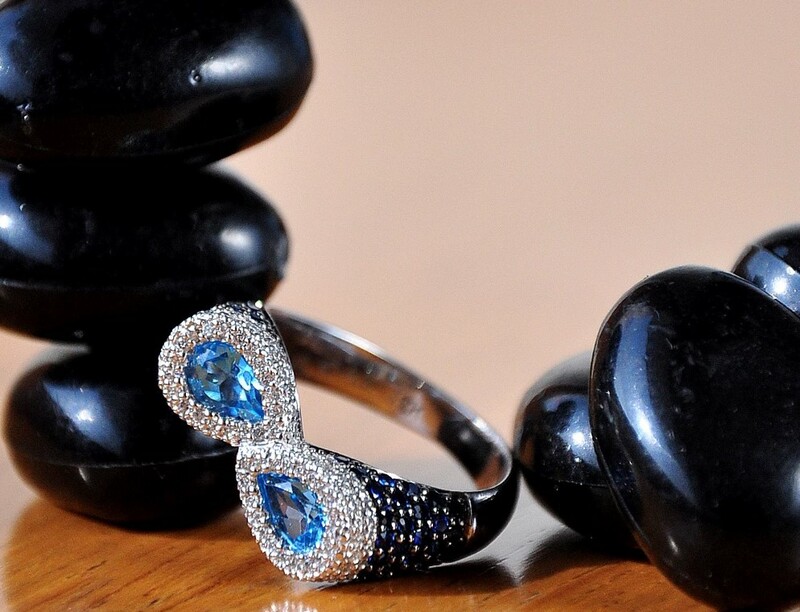 The blue stone, is supposed to ward off harm and evil, and attracts heavenly blessings. 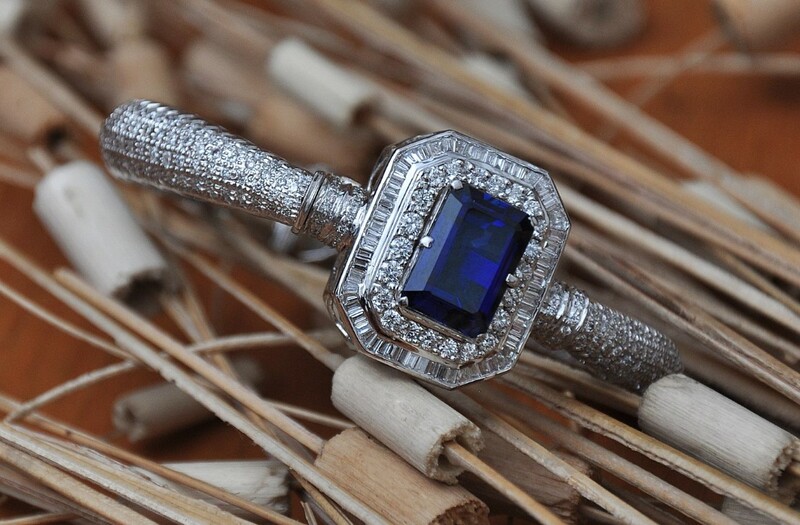 Splurge on: this sapphire bracelet encrusted with diamonds. 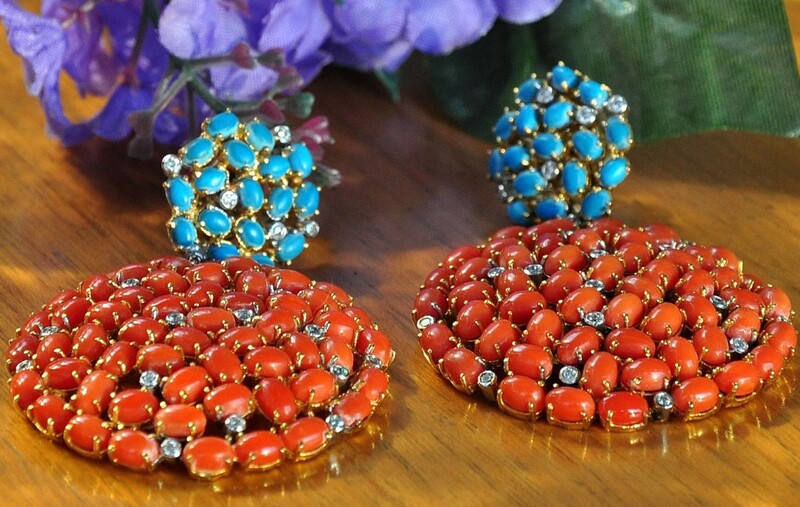 It is believed that coral helps to keep the wearer protected from health problems and negative vibes. The October birthstone, also promises a boost in self-confidence. After all, who wouldn’t love the summery touch of coral? Splurge on: these coral danglers that come with a cool hint of blue. The word topaz comes from the sanskrit word meaning ‘fire’. In ancient lore, topaz was used to cool boiling water and excessive anger. Topaz is also known to strengthen the mind and increase wisdom. 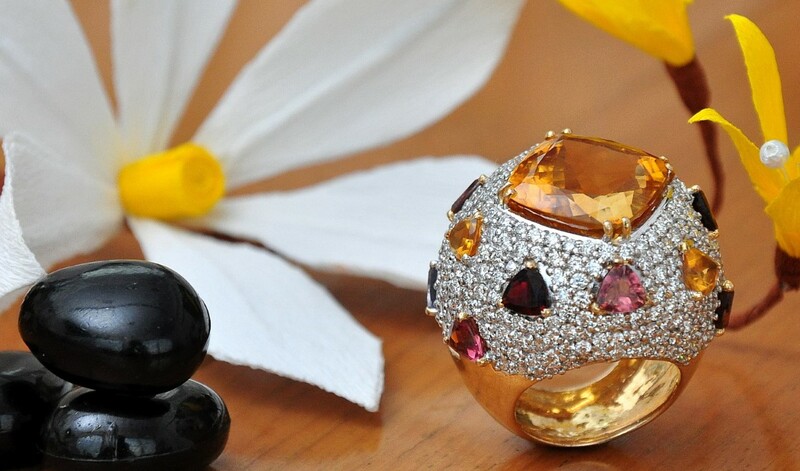 Splurge on: this colossal topaz ring which has been encrusted in gold and embellished with diamonds. Turquoise, the December birthstone, is considered by some to be a love charm. When received as a gift, it symbolises a pledge to affection. In Shakespeare’s The Merchant of Venice, Leah gifted a turquoise ring to Shylock, hoping to win his affections. 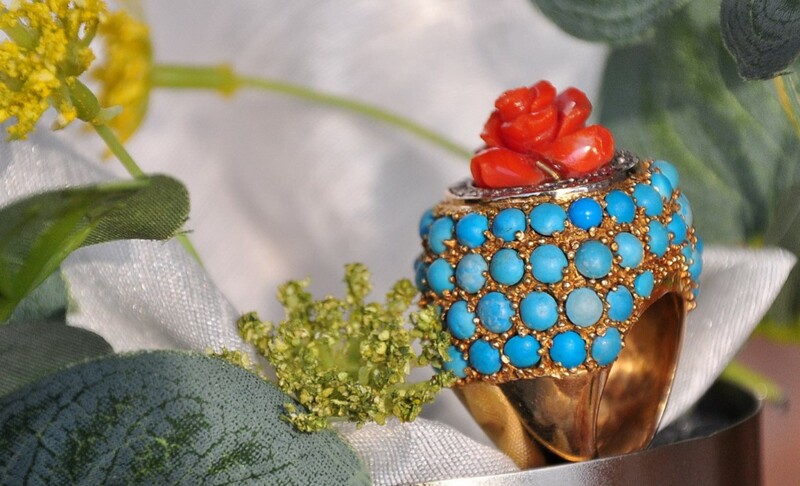 Splurge on: this turquoise ring set in gold, that is as fashionable as it is precious.